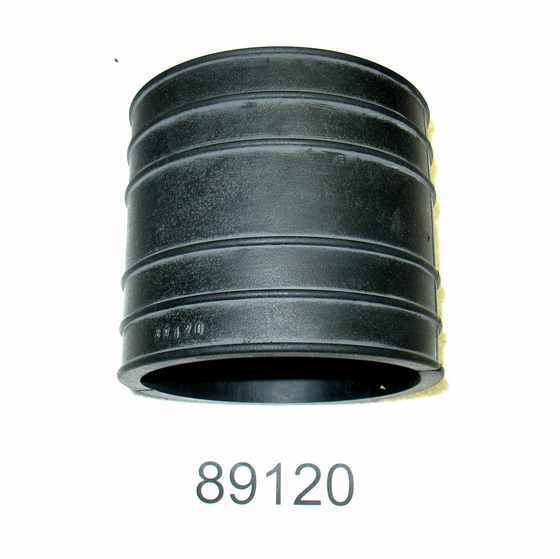 P/N 89120 Upper exhaust bellow, 4 inch size. 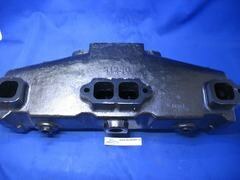 Replaces 32-44348T. 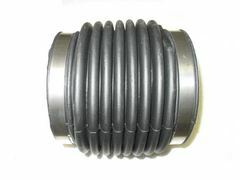 P/N 89130 Lower hose for 4 inch riser P/N 51140. 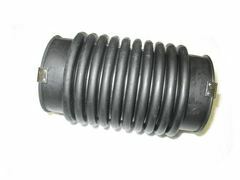 P/N 89070 Upper bellow for 3 inch riser P/N 51110. Does not work with P/N 51140. P/N 89100 Sterndrive bell housing exhaust bellow. Compatible with all models, Mercruiser and Alpha 1, all years. 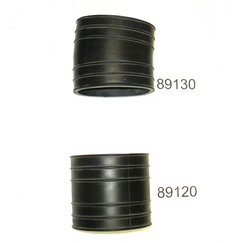 P/N 89130-89120 Upper and lower set for 4 inch riser, compatible with riser 51140. P/N 51230 Port or starboard GM/Chevy V8 exhaust assembly with gasket. Note only manifold and one engine gasket is included here. 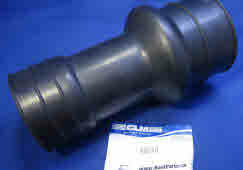 P/N 89050 U-joint, drive shaft bellow for the bell housing. 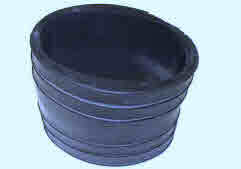 Used on 1970 - 1990 models.